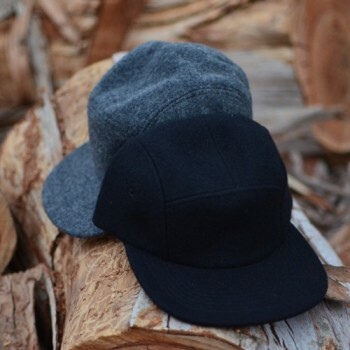 Those looking for items under retail will find them at Caliheadwear.com. 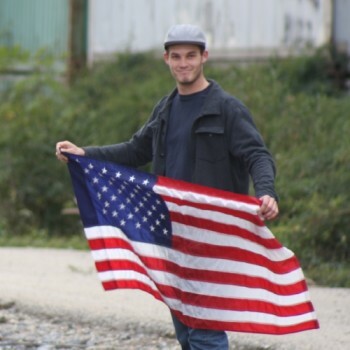 There, you will find our latest styles along with limited promotional items and items that are on sale. 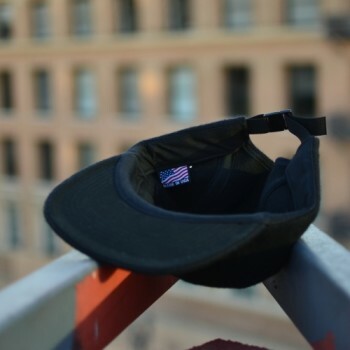 Please visit Caliheadwear.com for our retail selection. Cali Fame of Los Angles began as "Chicago Hat Company", manufacturing dress, sport, military and athletic wear.  The name was changed to "Cali Fame of Los Angeles" in 1946 when the company moved from Chicago, Illinois to Los Angeles, California. 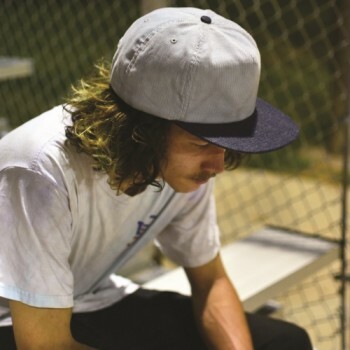 Soon after relocating to Southern California, Cali Fame added fashion golf headwear to its product mix. In 1962 the company was sold to an athletic apparel manufacturer and in 1977 the present family ownership took over. © 2016 Cali-Fame of Los Angeles .